Chanda Nagar, Miyapur, Hyderabad-500049, Andhra Pradesh, INDIA. 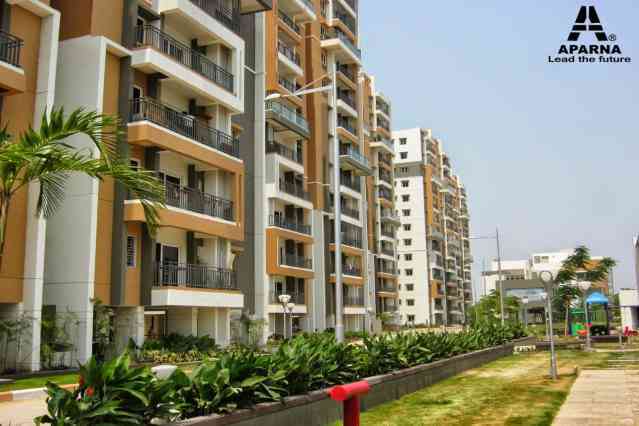 Aparna Constructions and Estates Pvt Ltd has 20+ reviews for other Apartments. We are Aparna. Our vision is to create communities that integrate home, work and play with open spaces to live a fuller life. Our reputation is built upon delivering value through over 14 completed projects in just over 12 years.Our commitment is to excellence, addressing you and your dreams in getting the best investment for your future. Welcome to our world of real estate.